Suspending Jerk Bait with erratic movements. When stopped at mid-water, it can be handled by giving it two or three twitches of the rod and retrieving the reel a little, then making another 3 to 4 second pause. This is just the right place for getting a bite. 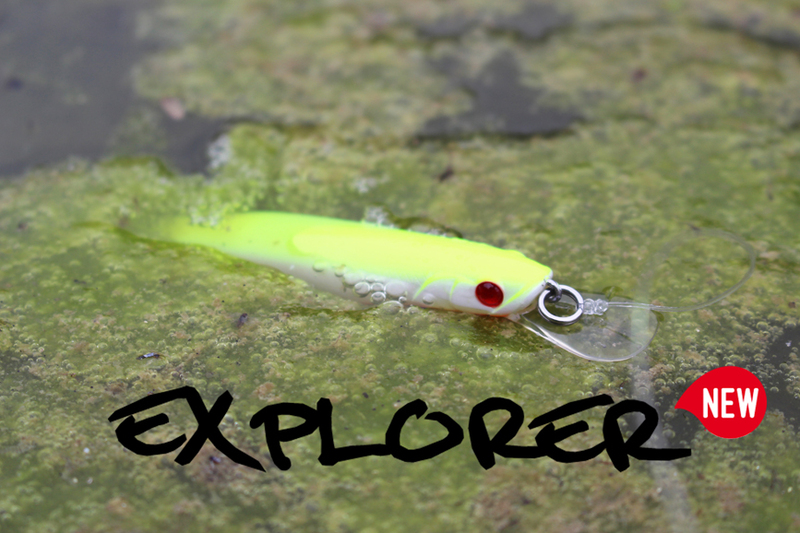 Perfect for inland bass and to tempt the evasive sea bass during the summer months.